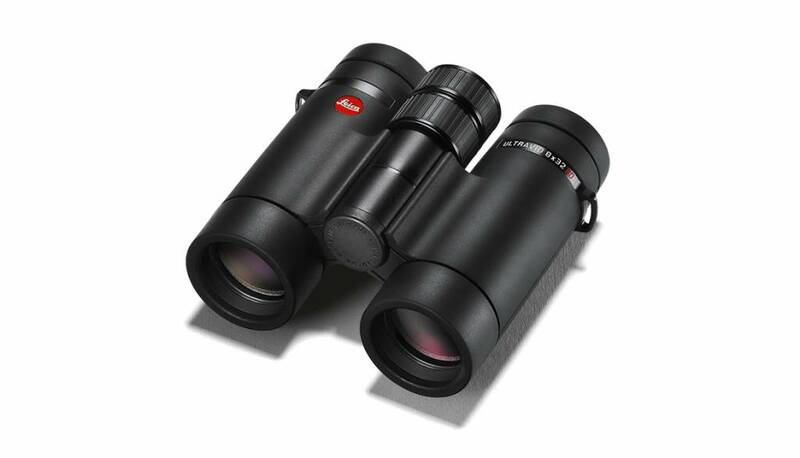 The Leica Ultravid 8x32 HD-Plus model is unequalled in its compact form, high optical performance and easy focusing. The 8x32 HD-Plus model is the perfect companion for long hikes or nature observation in difficult terrain. On city tours, the large field of view provides you with the necessary overview when the distance to the observed object is short. 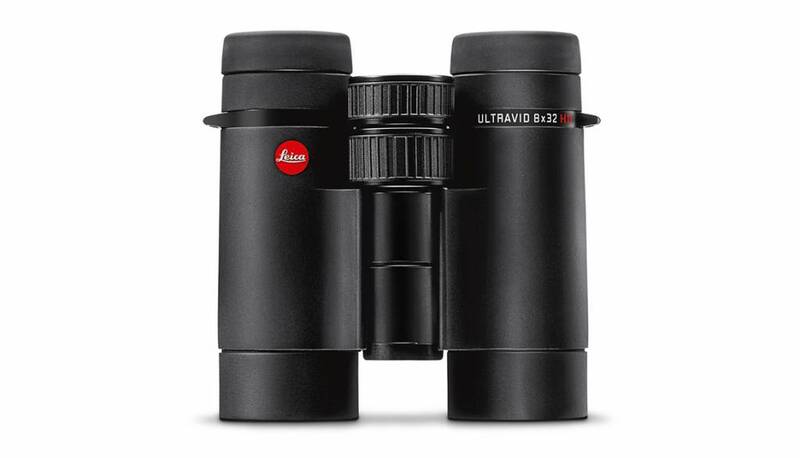 The 8x32 model is ideal for daylight use and is available with a magnification factor of 8x. The 8x magnification offers a larger field of view.